Urethral strictures are an uncomfortable problem for people who have had trauma or surgery on the urethral tract. 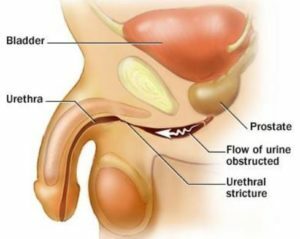 Where areas of scar tissue have formed on the urethra, there can be some constriction when someone is trying to urinate. 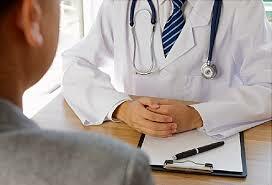 ← What Should You Do if You Suspect You Have an Enlarged Prostate?